Planning to catch a movie this weekend? Having a tight budget? Don’t worry, just head straight to Flickstime.com. 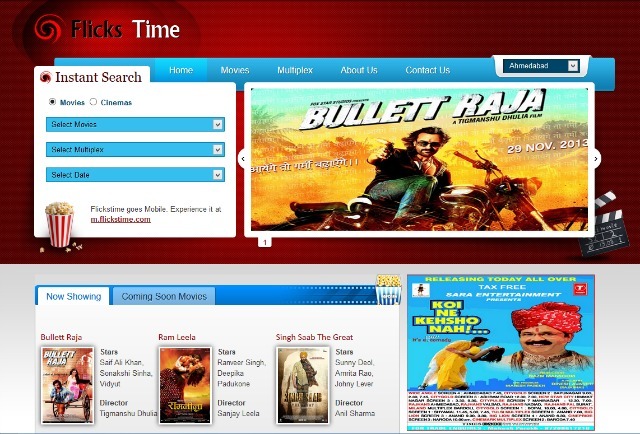 Flickstime.com is the only website in Ahmedabad which gives accurate and updated information of movie show timings and ticket rates of all multiplexes and single screen theatres in Ahmedabad. It helps online users of Ahmedabad to compare and discover best movie show timings and ticket rates. According to the two founders behind Flickstime.com, all they did was think like a Pakko Amdavadi. They always wanted to have an option to choose multiplex which is best suited by their pocket. As college students, they had limited monthly pocket it was important to spend money wisely. Hence, when it came to watching movies, they wanted to always pick a ‘sastu and sary’ option. Hence they launched this website to specifically cater to this need of a website which has all the accurate information in one place. Since, the founder was an engineering student who was passionate about movies, he instantly created a website. His only objective was to create a platform for fellow Amdavadis to access movie related information fast and easily. They believed that simply telling movie show timmings is not enough, users also need to know the ticket rates. Hence they got in touch with the multiplex managers and asked them to provide them with both – the show timings and ticket rates and soon thereafter they launched the website. Ever since then, this website has been a hit among students and young professionals. What’s best about this website is the fact that they update it twice a week, on Thursday and Sunday, so that the most accurate information is reflected on the website. Furthermore, the layout and designing of the website is such that the user will be able to get the information from 20 theatres within one minute. Moreover, you can either get information by searching a specific movie or you can even select a particular multiplex and search for information thereon. 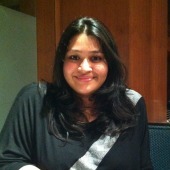 The founders are now planning to expand their network to other cities of Gujarat as well.